Chinese electronics maker Şunfly certified a bunch of products at Bluetooth SIG. Among a lot of headphones, there are one with familiar brand name, “Nokia earbuds”. We don’t know much about the product, but we know that earbuds, a type of wireless headphones, recently become popular by Apple, or by Apple’s Airpods. Of course, such headphones existed much before Apple even introduced the iPhone, but the Apple Airpods popularized the category. 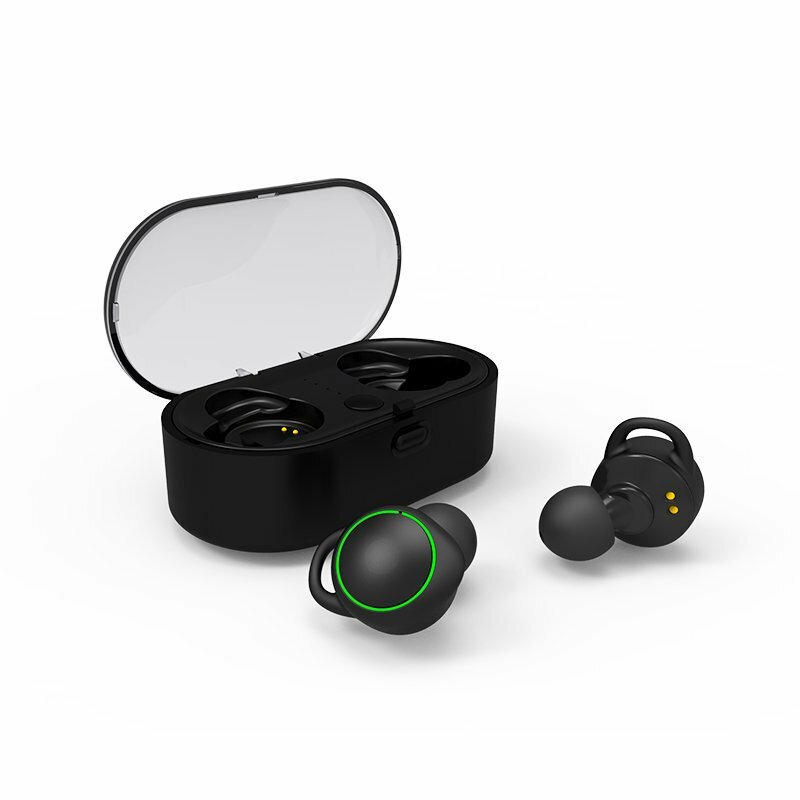 Sunfly’s “earbuds” come in few models, and since there is model “T02” mentioned in the above posted screenshot from Bluetooth SIG, there could be a slight chance that HMD customized these earbuds. It this turns out to be true, it will fit nicely into the Nokia Accessories portfolio. Again, we are not really sure about this, but Sunfly calls the headphones “Nokia earbuds” in the BT SIG declaration, and that alone indicated that this could be an upcoming Nokia-branded accessory. I guess we will be sure on Sunday when HMD’s MWC conference is scheduled.